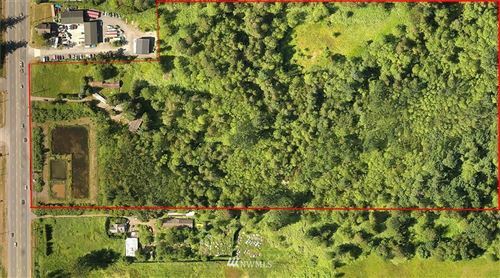 The BEST Western Washington MLS Property Search! Fresh MLS information at your fingertips! Direct MLS Search was designed with you in mind. We have the most up to date information. With the least amount of effort you will be able to view all the Bellingham Wa homes, Ferndale Wa homes, Whatcom county homes for sale and for that matter all the homes in Western Washington. We are your Bellingham Wa Real Estate resource! Whatcom County is one of the most beautiful areas in the world. We have everything from beach combing on the Puget Sound to hiking and skiing in the Cascade Mountains. 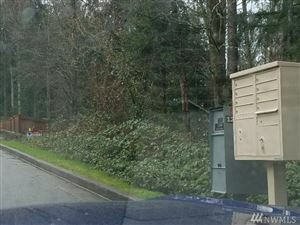 With this site you will get the most up to date information using Bellingham WA Real Estate resource for locating all the listings in the city of Bellingham as well as Ferndale Wa homes for sale. As past president of the Whatcom County Association of Realtors I am proud to welcome you to our community.